I am sorry to say that due to lack of sign up and Christmas events we have cancelled the December Fun Day. We will also be rescheduling the January Fun Day to the 20th. 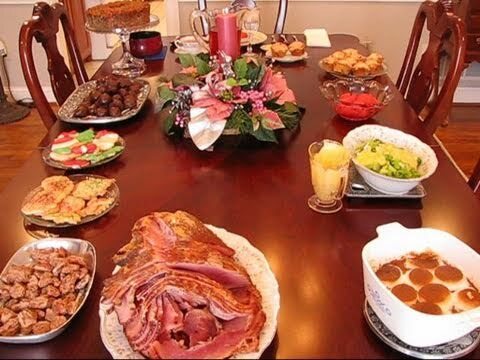 We have our Christmas Pot Luck Dinner Scheduled for Friday, December 15th. Very few people signed up for this event. We need to know how many people will be attending so that the club can order the Ham and Turkey they will be supplying. Please sign up in the Clubhouse and let us know what you are bringing. Thanks for your attention to this matter. Come help make our Christmas Merry. pot luck sounds great…going to be on the west coast with daughter Kat. Have a wonderful time.